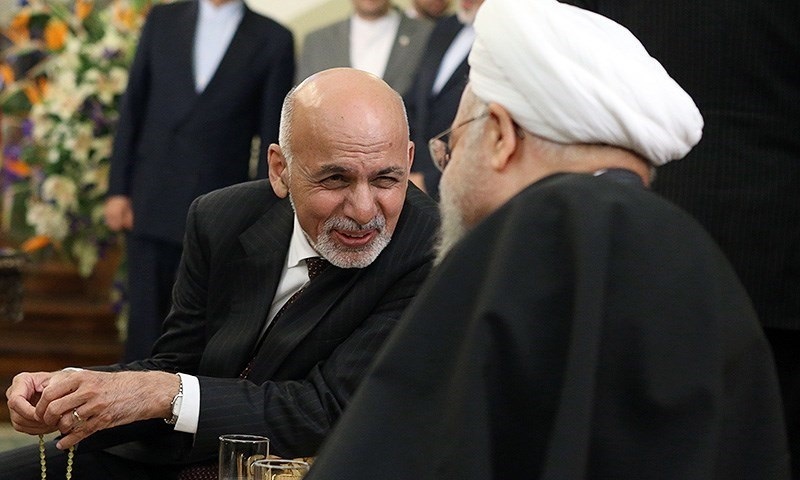 The Afghan President, Mohammad Ashraf Ghani’s generous and bold offer for unconditional peace talks with the Taliban last month still awaits formal retort from the armed rebels, as the war-riddled country braces for yet another deadly fighting season. Generations of Afghans have grown up amid armed clashes claiming lives of men, women and children; uprooting communities and spreading poverty and illiteracy throughout the country. Since 2001, the Taliban has been waging armed rebellion against the west-backed Kabul regime amid rapid evolution of Afghanistan from a poor agrarian country to a fast developing nation with a significant young population striving for positive change. President Ghani outlined the Afghan government’s comprehensive peace strategy towards the Taliban at the Kabul Process international conference, attended by representatives of more than 20 countries and international organisations last month. Highlighting the contours for the potential peace deal, Ghani said the Constitution shall be held supreme, guaranteeing the rights of the citizens, especially women, and no armed group with ties to foreign terrorist organisations shall be allowed in Afghanistan. For confidence-building measures, the President said ceasefire shall be enforced, a political framework shall be established and steps taken to free the Taliban prisoners as well as removing sanctions imposed on the group. The Afghan President underlined the need to re-integrate the Taliban in the political and economic spheres while stressing upon the importance of international backing for the course. Prior to this announcement, the Taliban issued two statements in a month signaling their willingness to reach a political settlement, but only with U.S. backing. This clearly undermined the credibility of the Kabul government. Their consistent disregard of the Afghan government, regardless of how corrupt and weak it may be, not only minimises the chance of much-needed peace, but also contradicts the Taliban’s rhetoric of pronouncing foreign forces as the main reason behind their rebellion. Many lives are currently being lost in Afghanistan as a result of a momentous rise in violence since the announcement of the new U.S. war strategy, with the militants increasingly targeting the capital Kabul and the U.S. and Afghan forces intensifying air and ground offensives against the rebels. Ghani has proved his steadfastness by brokering a peace deal with a former rebel group led by Gulbuddin Hekmatyar, and now the Taliban need to grab this unique opportunity by overcoming petty issues, and brokering peace for the sake of a population that has suffered for far too long.